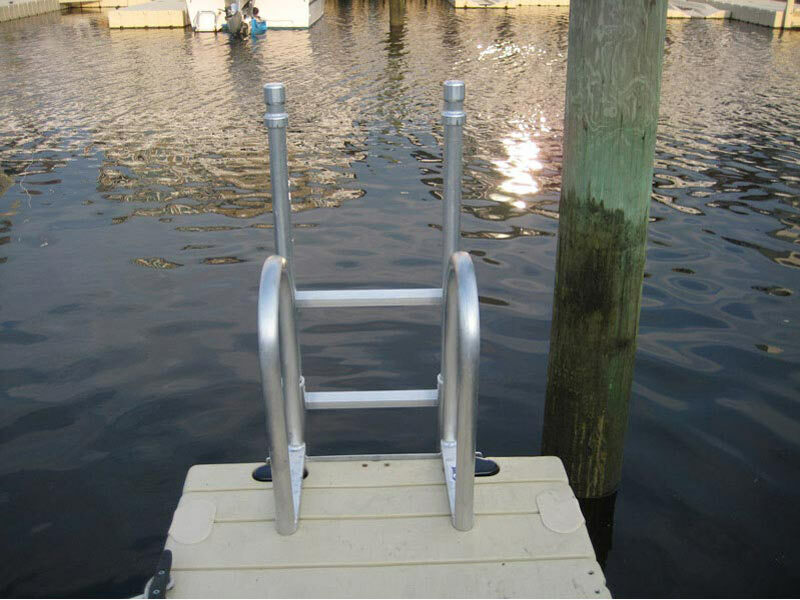 Any dock ladder left in the water deteriorates due to elements or marine growth. 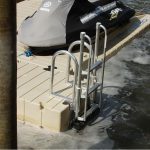 While fresh water is not as harsh on wood or metal dock ladders, they still suffer from varying degrees of decomposition and marine growth depending on the water conditions. 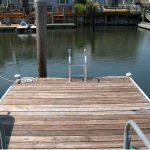 People have tried treated lumber to slow down the decay of the dock ladder. 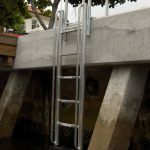 While this is harmful to the environment and illegal in many states and may decrease the rate of decay, the ladder parts remaining in the water still decompose and attract marine life. 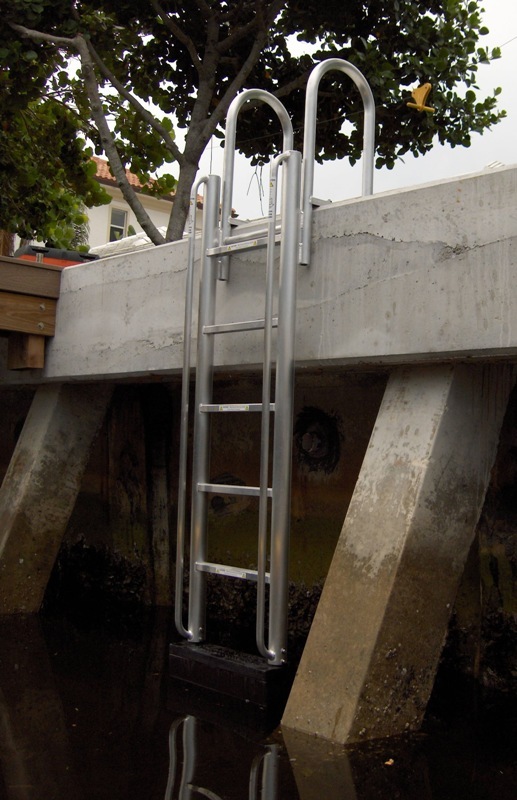 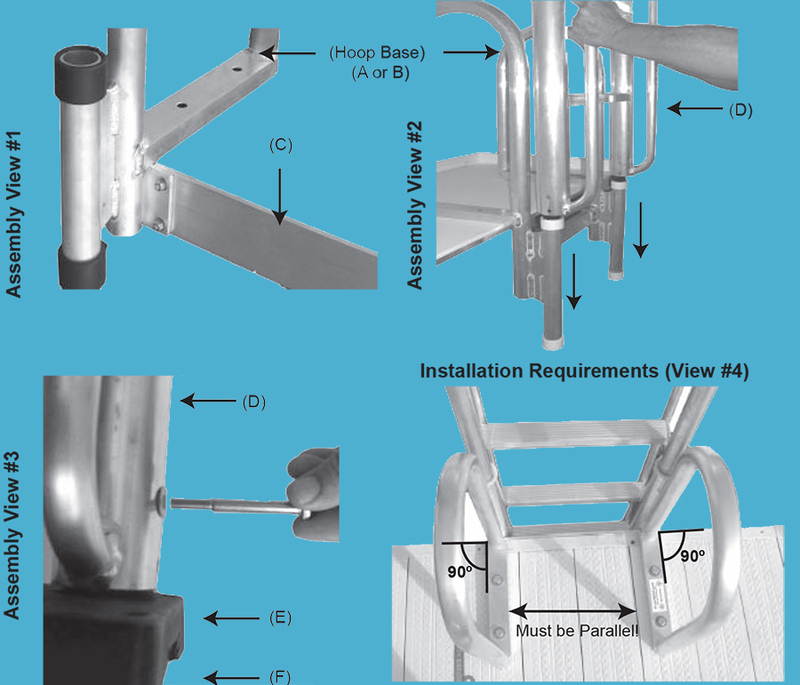 Metal dock ladders are subject to corrosion in fresh water as well as attract marine growth. 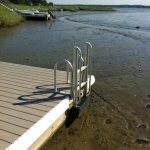 How many times do you remember someone stepping on dock ladders that remain in the water and either slip or simply complain about the slimy surface? 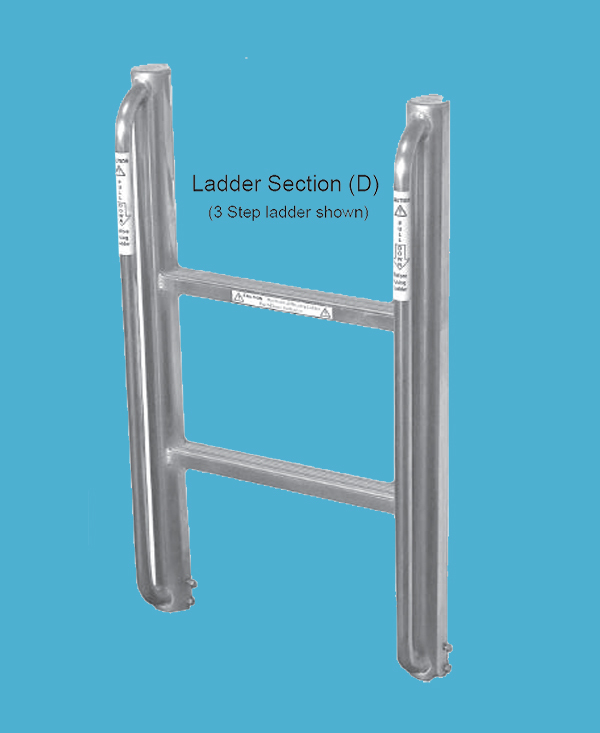 The cuts and splinters often become infected due to the growth on the ladder itself. 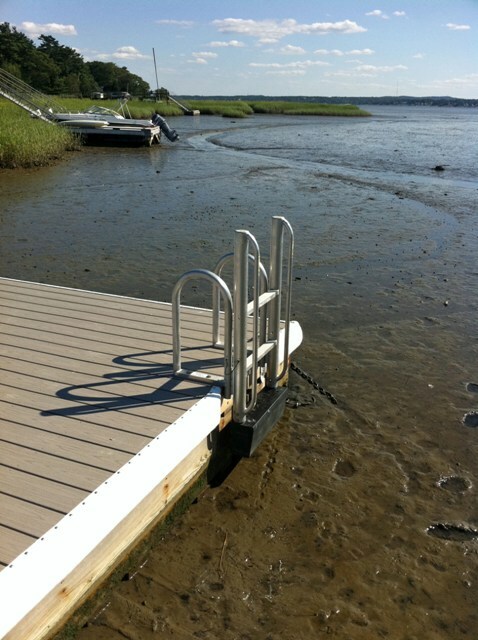 When you are in a salt water environment the problems of corrosion and marine growth are more extreme and accelerated. 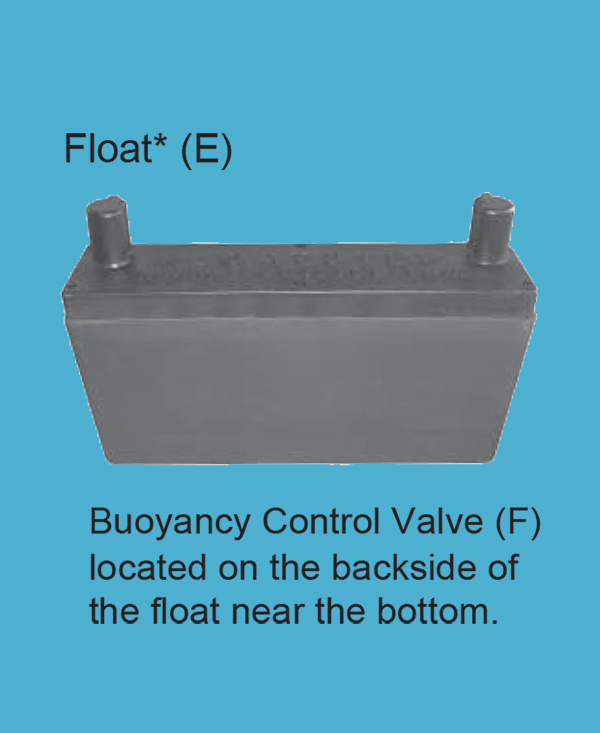 In many cases electrolysis adds to the rate of corrosion. 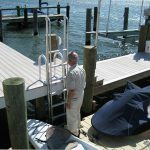 No difficulty in reaching the ladder from the water in case of an emergency, unlike other dock ladders that are pulled up and locked or flipped up on the dock. 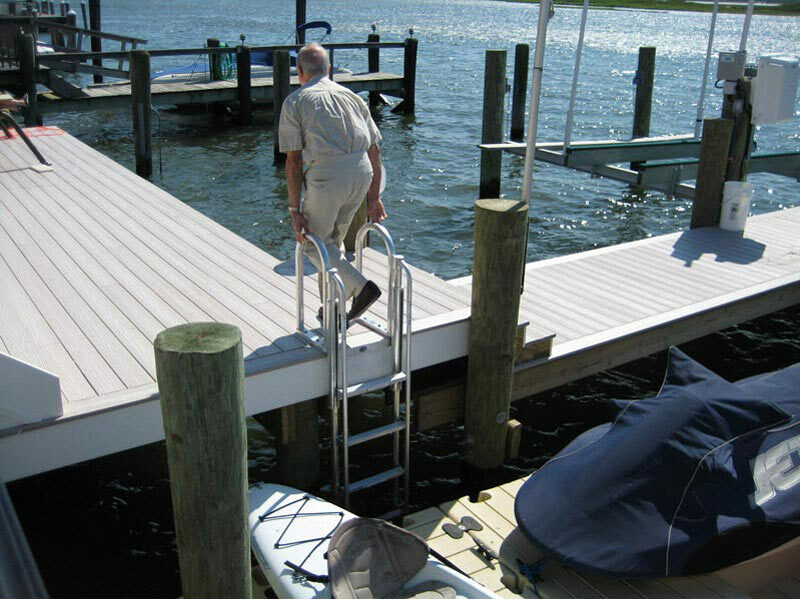 No cuts from marine growth or splinters with related infections. 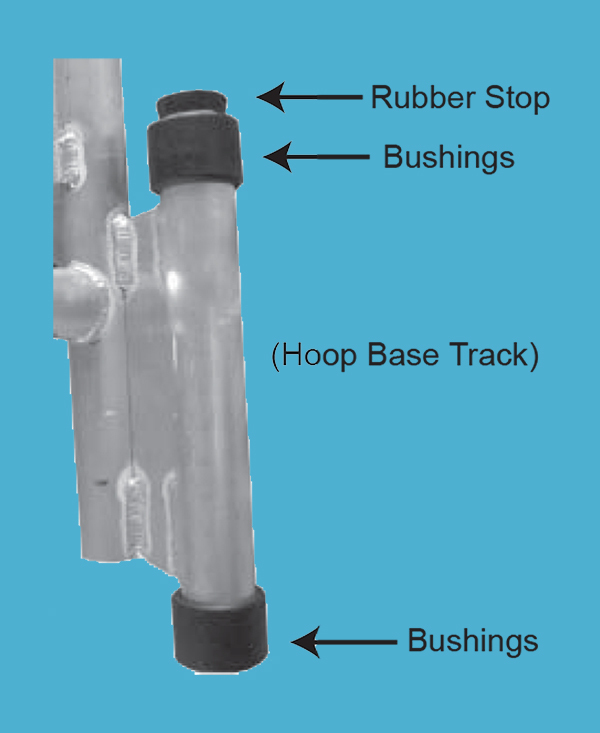 No slipping on slimy surfaces. 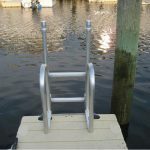 FloatStep® dock ladders are an investment that pays several times over traditional ladders and while more expensive initially, costs much less over a lifetime. Your children cannot forget to remove the ladder when they are done using it – the FloatStep® Dock Ladder removes itself. 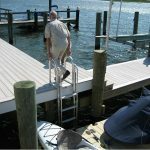 Traditional dock ladders need to be replaced often. 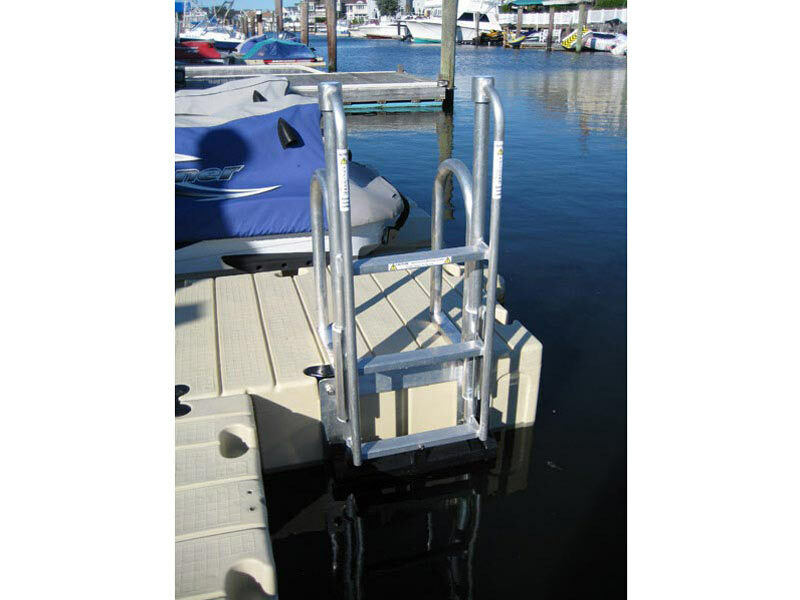 Clean ladder steps and handles without the messy marine growth that no one wishes to touch or step on. High quality plastic bushings allow for a smooth, effortless track system. 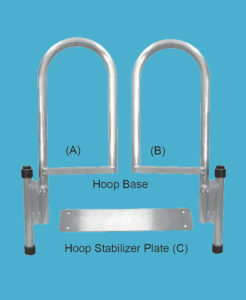 Easily stored in the up position or removed when the season is over. 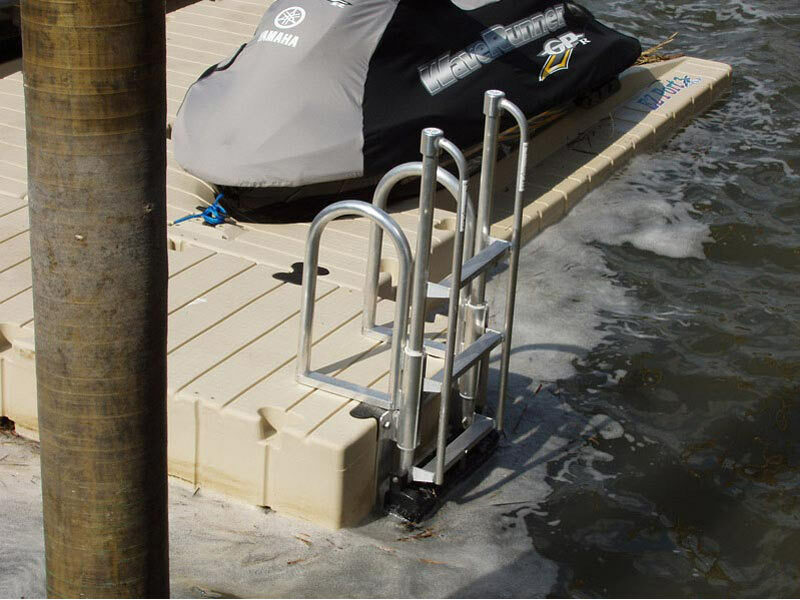 The FloatStep® float is made from a durable, high density polyethylene plastic and acts as the bottom step of the dock ladder. 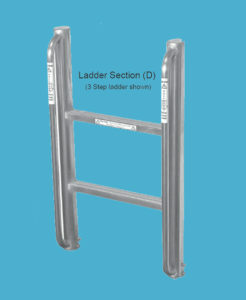 Fabricated with industry standard 6000 series aluminum. 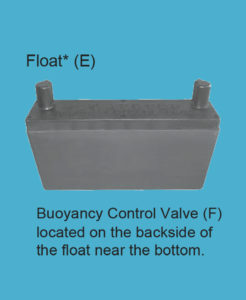 Low profile to minimize interference with vessel. 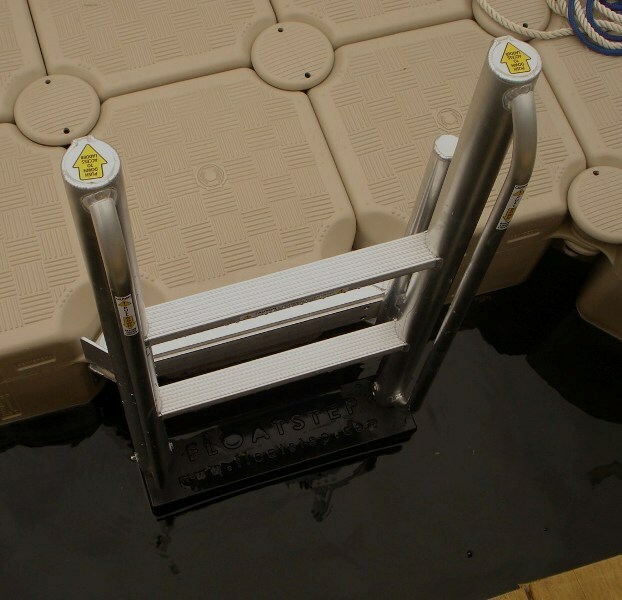 FloatStep® – The dock ladder that automatically removes itself from the water! 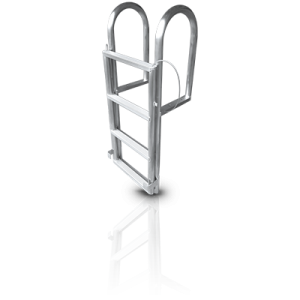 These movie clips will give you a clear view of how the FloatStep® dock ladder works. 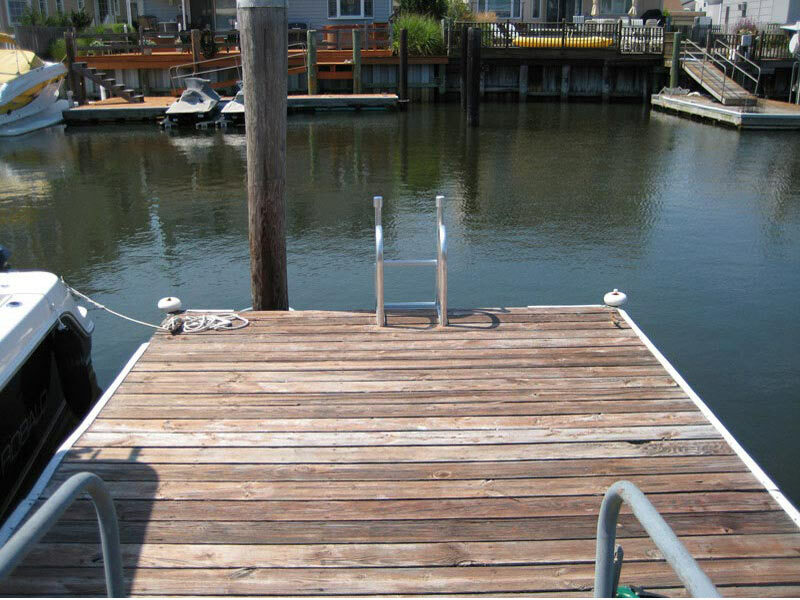 Notice that once the person is on the dock how the ladder removes itself from the water. 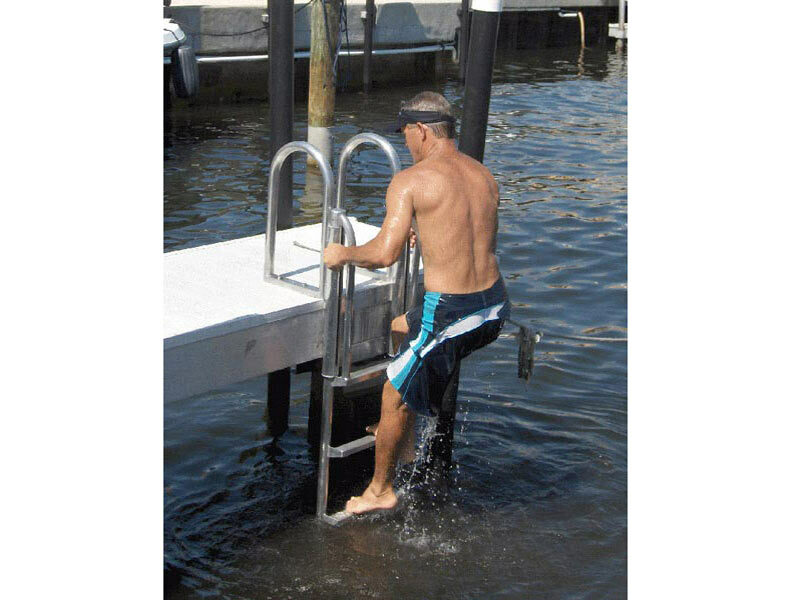 Notice also how the ladder is still available to other swimmers in the water. View the FloatStep assembly PDF here. 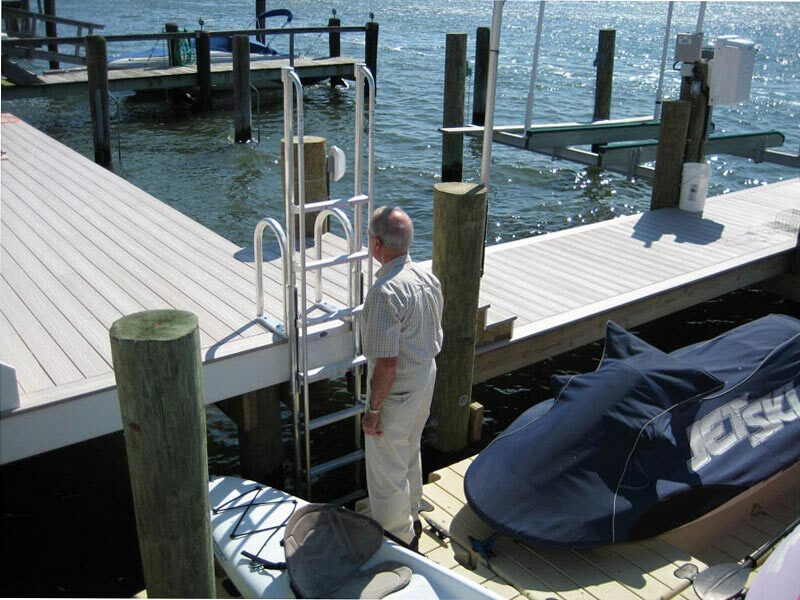 The industry's first dock ladder to remove itself automatically when not in use is now available for fixed and floating docks. 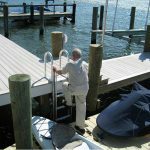 Gone is the marine growth and barnacles that have been a part of every ladder prior to the introduction of the FloatStep® ladder. Want to join our FloatStep® Family? 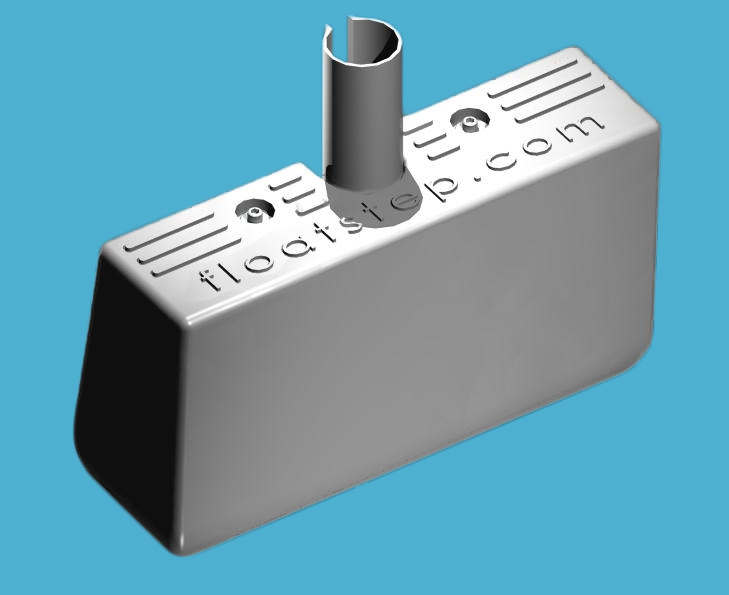 If you have a marine related business we invite you to consider a FloatStep® Dealership. 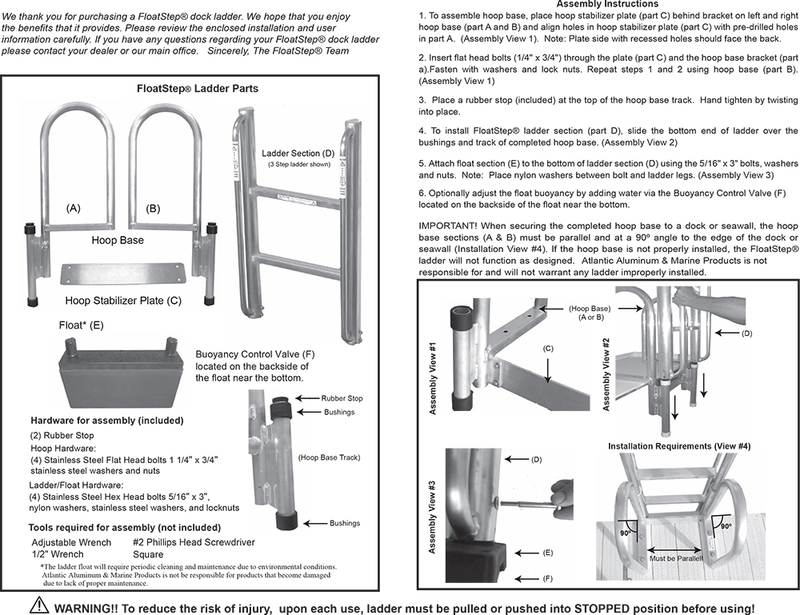 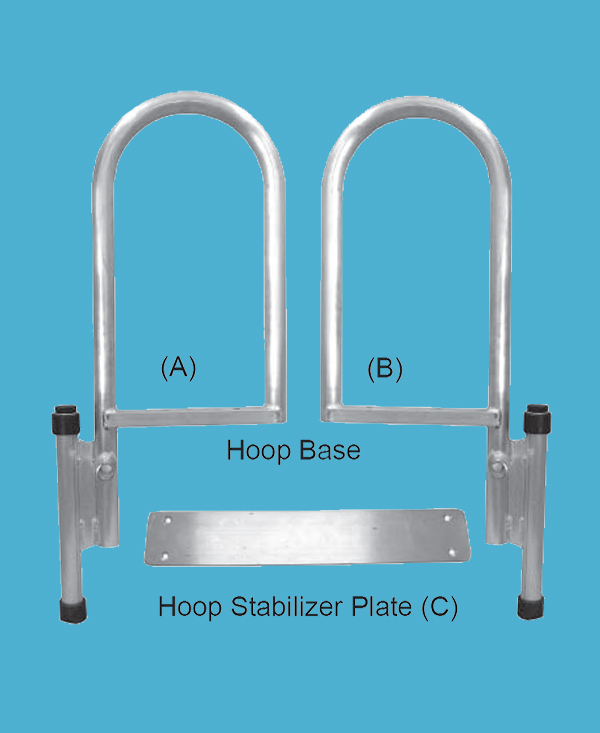 A FloatStep® Dealership provides you the opportunity to serve as “the” FloatStep® representative for this unique dock ladder in your defined area. 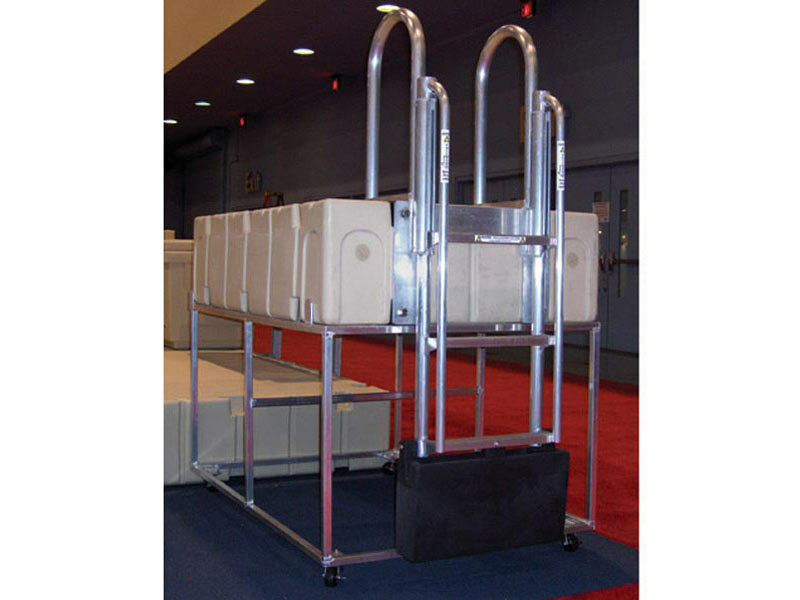 Sales as well as installation services offer your authorized dealership the opportunity to grow your local market and customer base year after year. 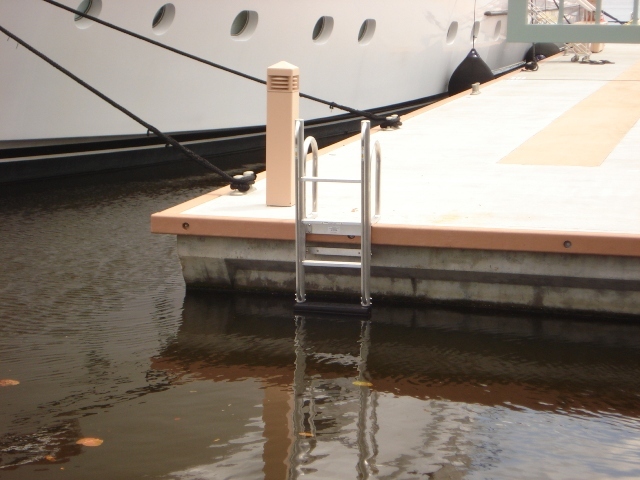 The key to the FloatStep® Dealership Program is to reward you with exclusivity in your assigned area for this dock ladder that has no equal in the industry. 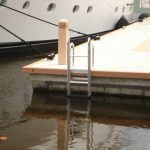 Please call us at (561) 310-4360 , email office@floatstep.com, General Manager, or send us your contact information via the FloatStep® Contact Form. 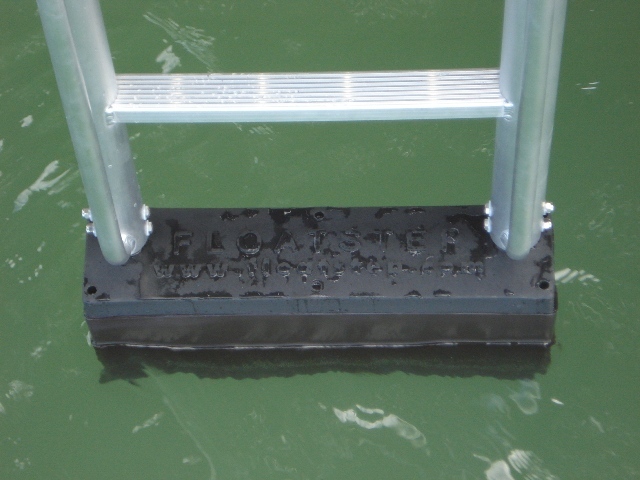 Competitors can't compete with the FloatStep® dock safety ladder! 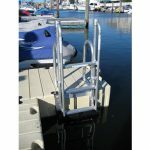 Most dock ladders of our competitors are designed to stay in the water. 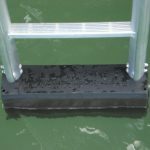 The results are electrolysis, corrosion, and marine growth. 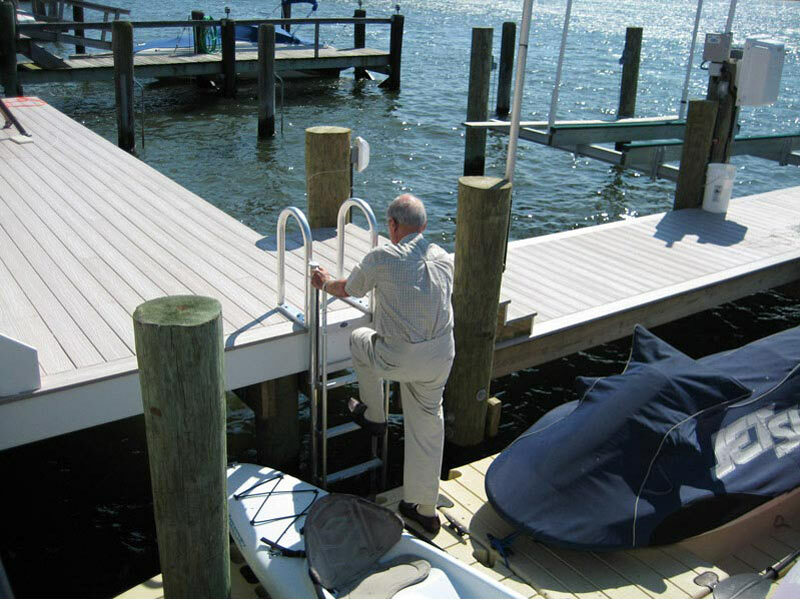 Marine growth can cut hands and feet and potentially lead to serious infection. 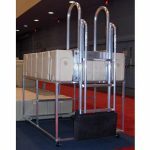 The alternatives to the fixed or stationary dock ladders are either the flip-up type ladder or the lift or retractable ladder. 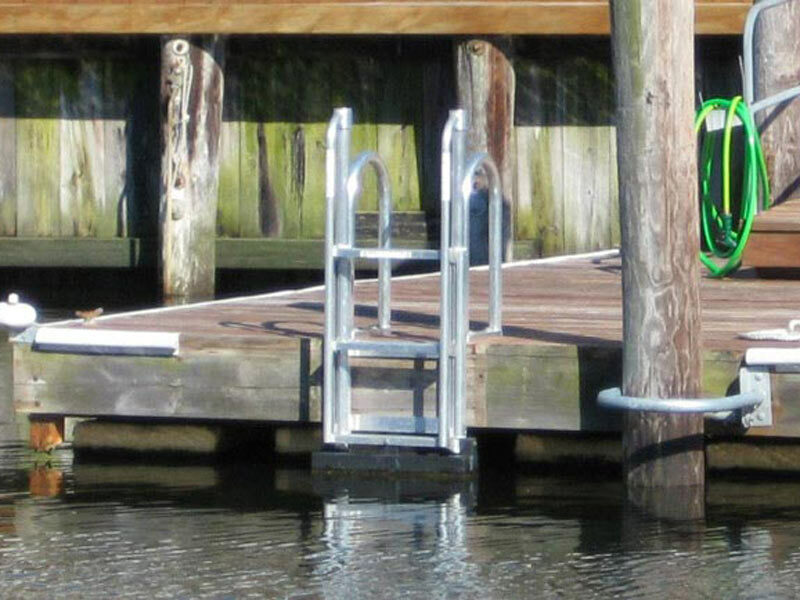 The main disadvantage with these types are that they need to be released from the dock for use. 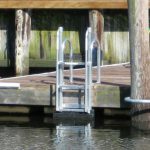 Therefore the ladder will not be available to a intentional or non-intentional swimmer in the water.